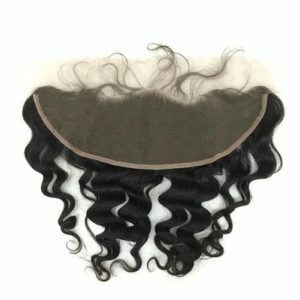 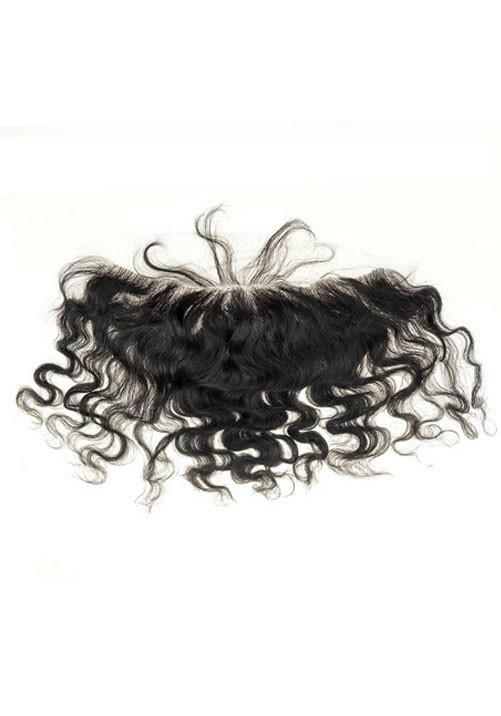 Our lace frontals feature 100% attached individually by hand to the lace base. Double drawn with cuticles intact to prevent tangling and shedding. 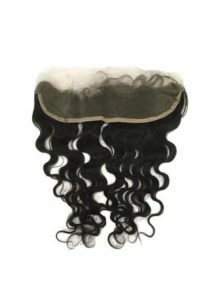 100% human hair that has not mixed with synthetic hair fibers or hair from different origins.